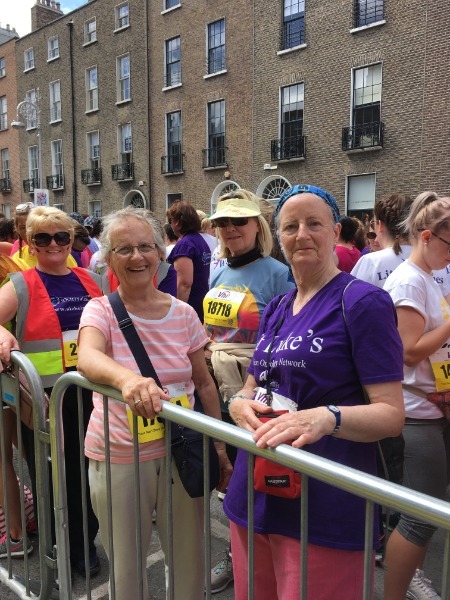 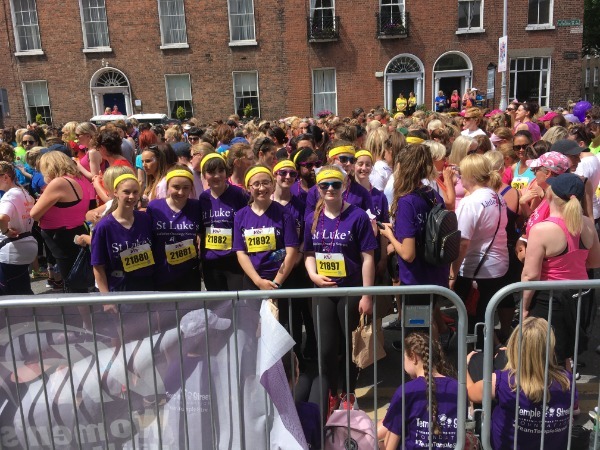 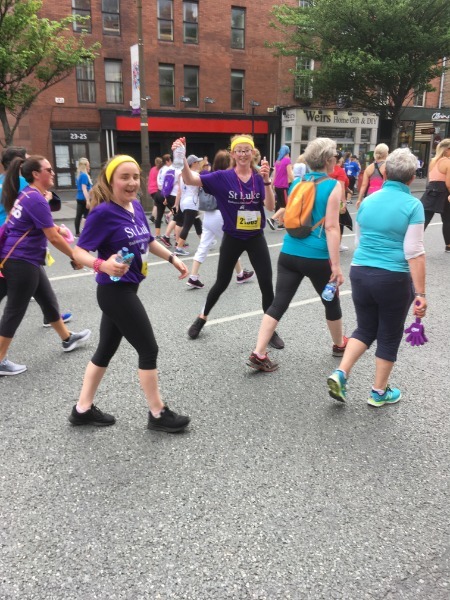 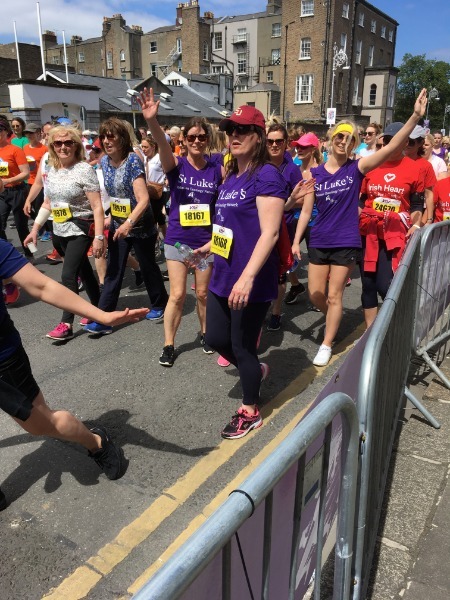 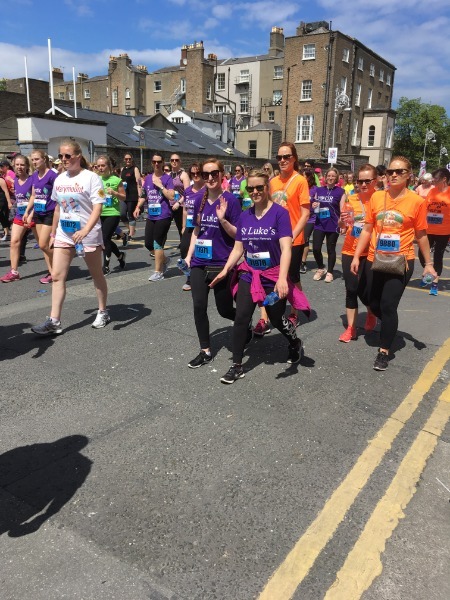 The VHI Women's Mini Marathon will take place on Sunday 2nd June. 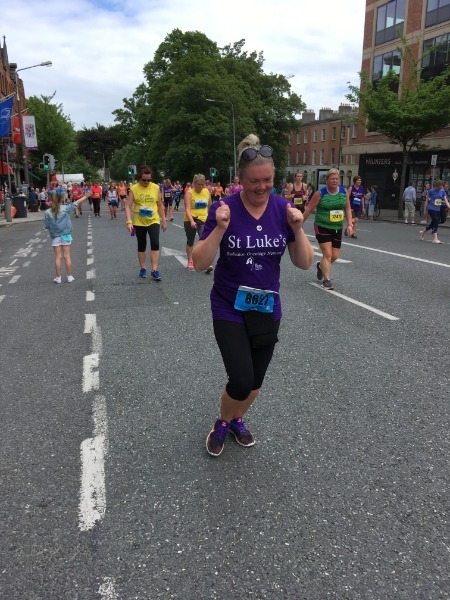 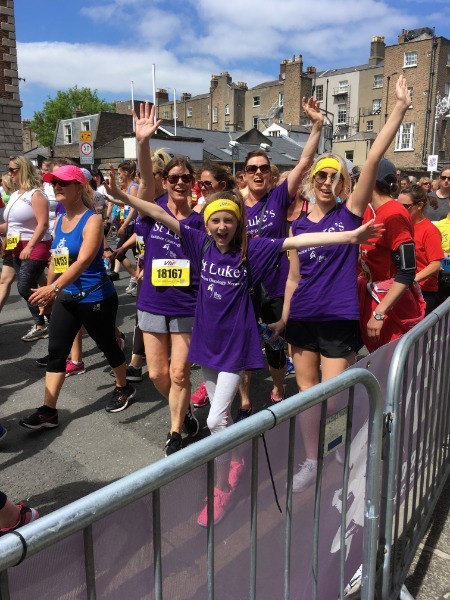 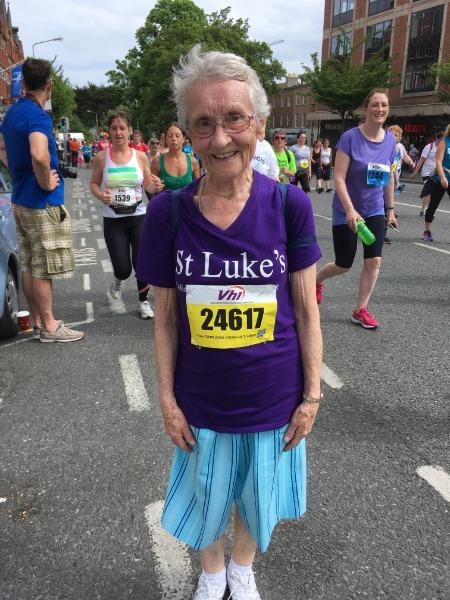 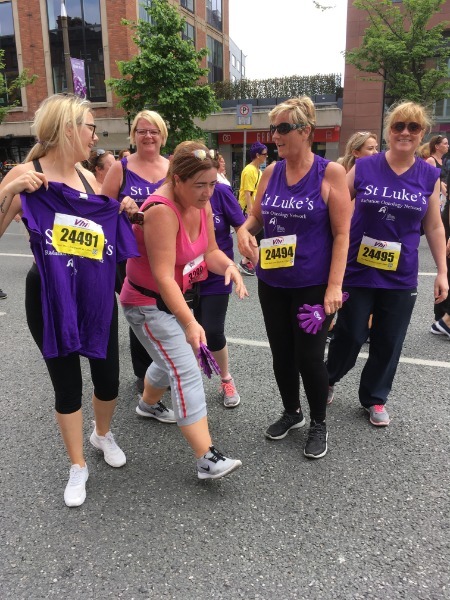 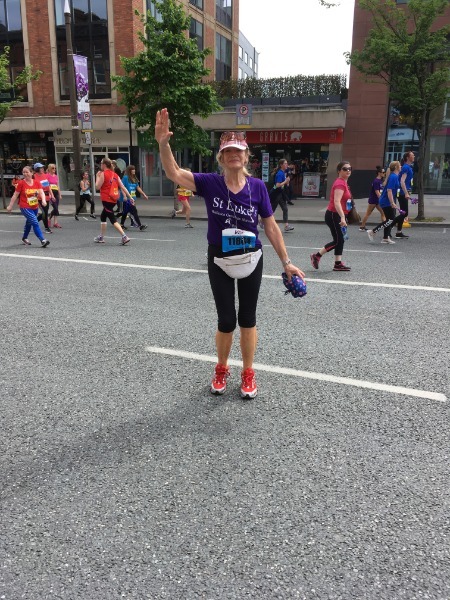 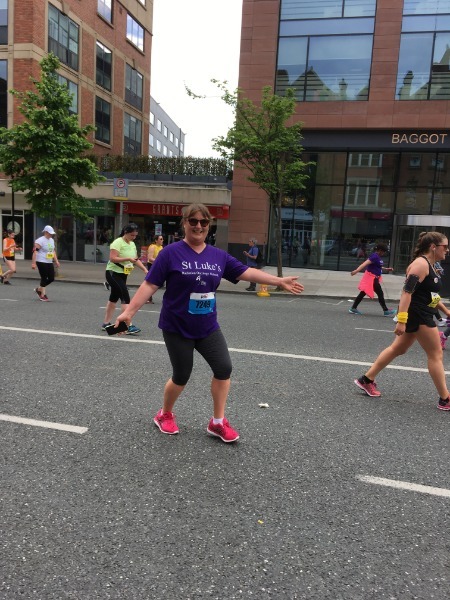 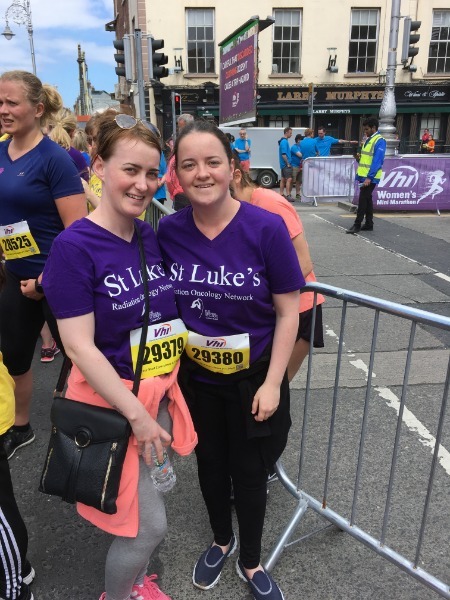 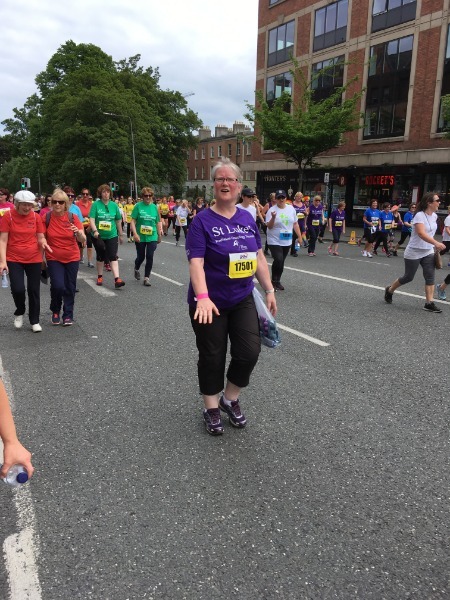 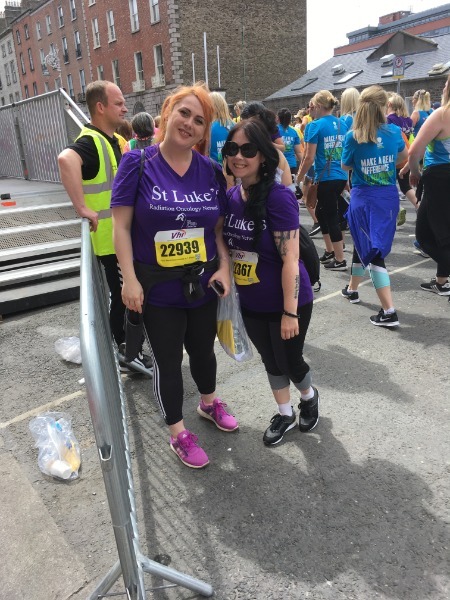 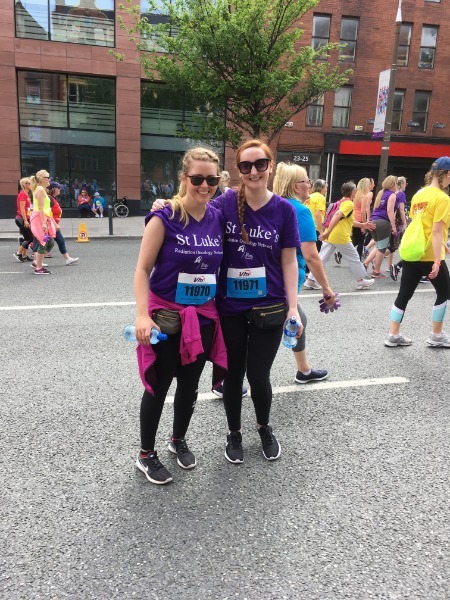 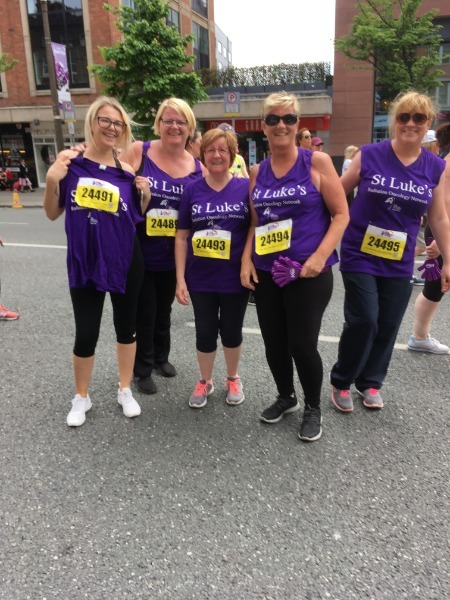 WALK, JOG OR RUN FOR ST LUKE'S - IT'S UP TO YOU ! 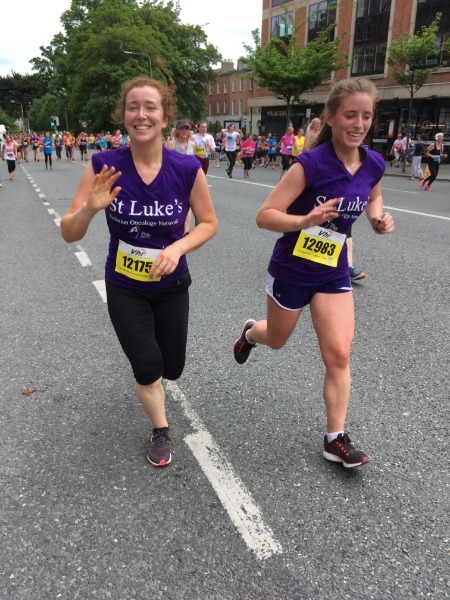 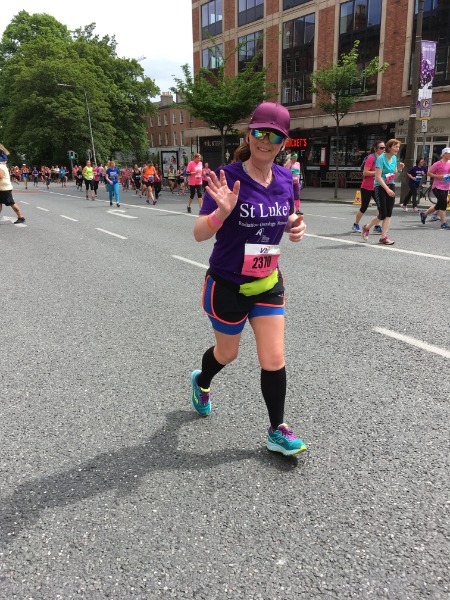 Our target for 2019 is €100,000 and will go towards projects funded for Cancer Care at St Luke's Radiation Oncology Network and Cancer Research at St Luke's Institute of Cancer Research. 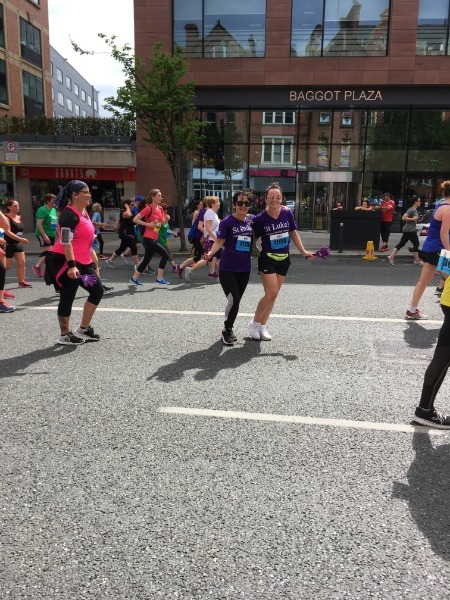 All funds raised from online sponsorship pages set up on iDonate Everydayhero Justgiving or come directly to The Friends so you don't have to worry about collecting sponsorship. 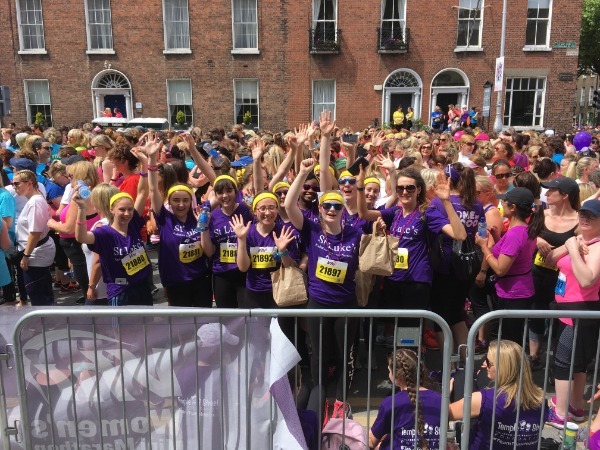 Please let us know when your page has closed and we can send you an acknowledgment of the total raised.